Beauty of art is is seen when pannel and nothing to beat LED in pannel lighting. Irrespective of rooms, pictures, sculptures, dining and retailing LED provides a comprehensive solution for every need of pannel lighting. 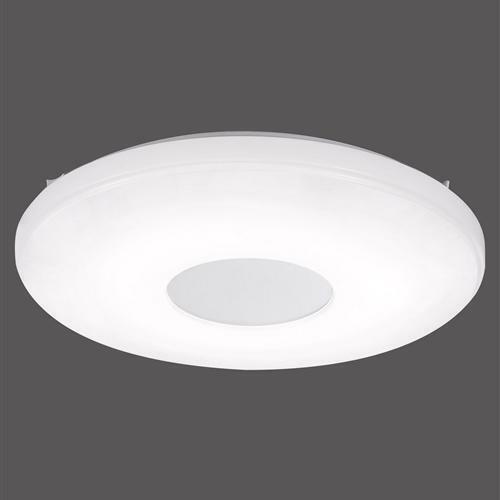 jaquar provide extensive range of pointed and pannel lighting with extra ordinary accuracy and precision in light.